Help us meet our race goal of $30,000! 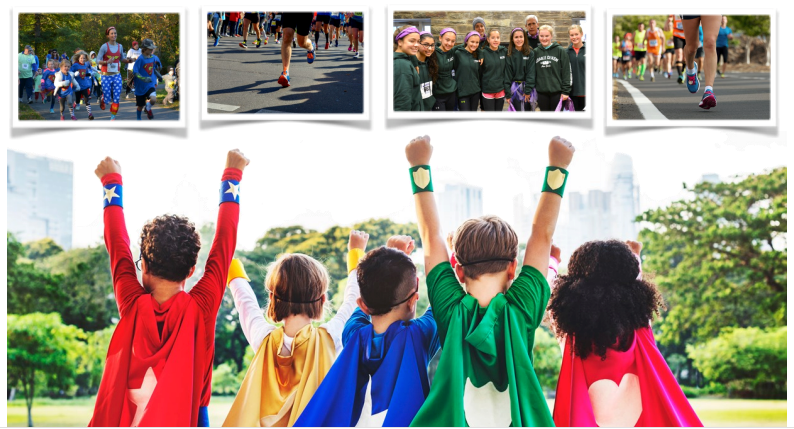 The CBTF Superheroes 5K Run/Walk is a great way to support the Childhood Brain Tumor Foundation help find a cure for childhood brain tumors. Our race is chip-timed a fun family event and we encourage everyone, from avid runners to walkers to participate. You can join a team, create your own team, run as an individual, or just make a donation. Walkers and un-timed runners are welcome, and a Kids Run will be held at 8:30am. REGISTRATION: You can register below until 8:00 pm on Thursday, April 4, or in person at the packet pick up or prior to the race on Sunday morning. T-shirts will not be guaranteed for those who register after March 30. To join or create a new team - sign up with the registration form below, and after you enter your personal information, you will get the option to join a team or create a new one. -5K, timed runner or walker: $35 online, $40 in person after April 4. -5K, untimed runner or walker: $30. -Kid's Fun Run, untimed: $15. All kids will receive a shirt and medal. COURSE MAP: See course map here. This certified 5k course is flat, paved and suitable for both serious runners and casual walkers. The park does allow strollers and leashed dogs. Limited parking is available at the Sligo-Dennis Avenue Park. Additional parking is available at Sligo Middle School or the surrounding neighborhood. 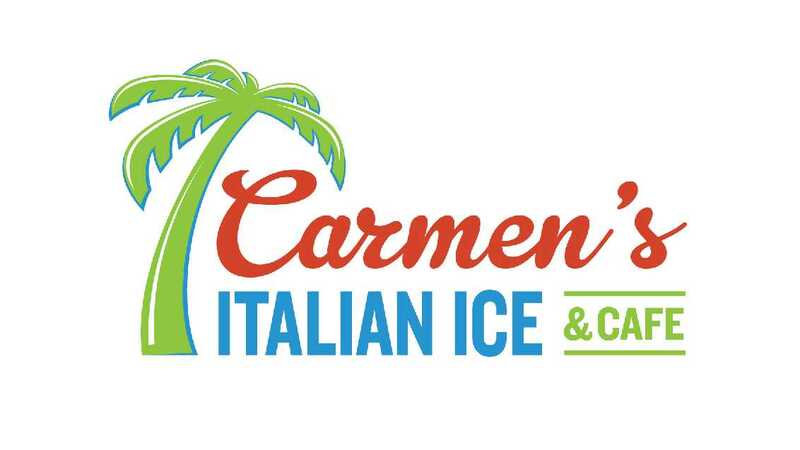 Post Race – Refreshments and recognition of top teams and runners. The top finishers in each age group will receive certificates. GO THE EXTRA MILE! - Set up your own fundraising page, set your goal and collect donations from friends and families. Upon completion of your race registration you will be prompted to "Go the extra mile" and set up your very own fundraising page. You can include a photo, share on Facebook/Twitter and email your friends! All donations are appreciated! SPONSORS: Donations and sponsorships are critical to help us meet our goals. 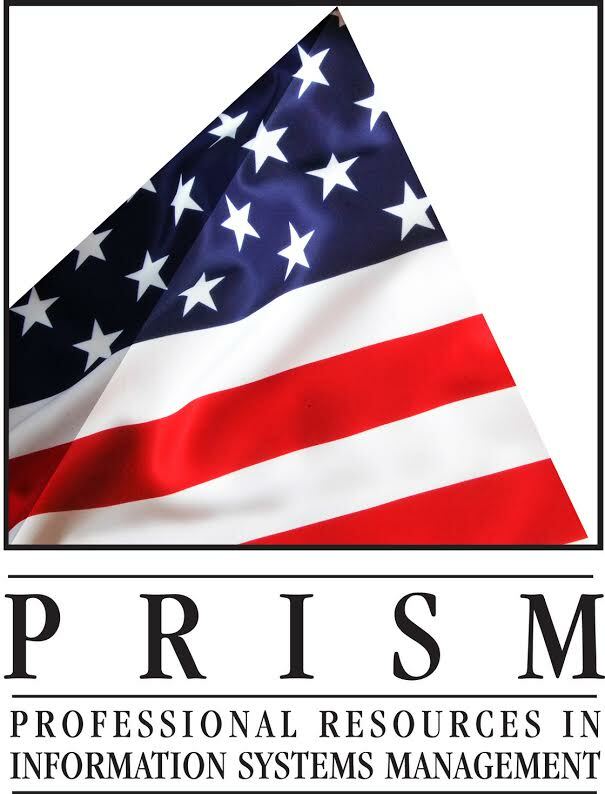 Sponsors can receive recognition at the race, on our website and on the t-shirts. Financial and in-kind donation opportunities are available. All donations are tax-deductible, and a tax receipt will be issued. 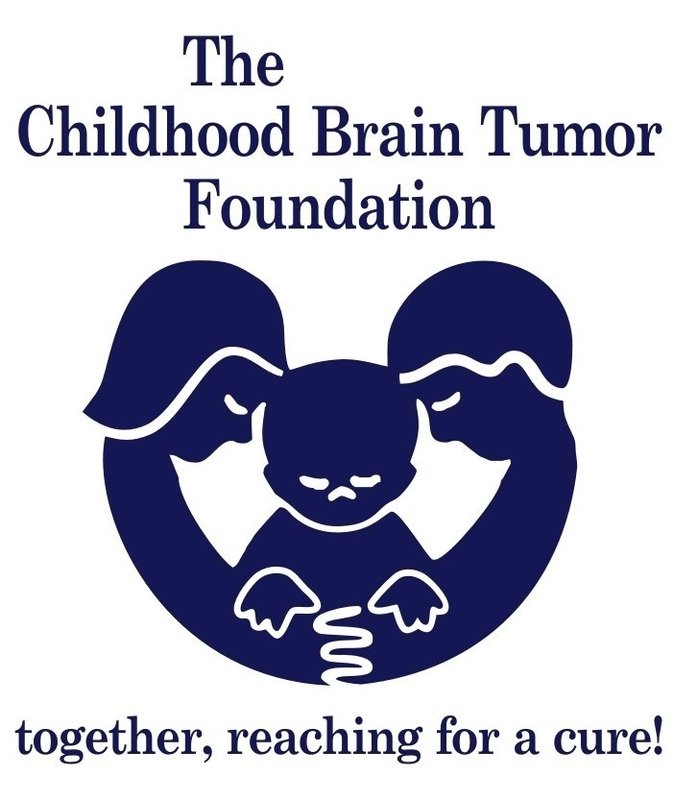 Click here to find out more information, or email CBTF-Events@childhoodbraintumor.org. All registrations are non-refundable. This is a rain or shine event. Security of Information: Encryption techniques are used to ensure credit card information, personal data and passwords are secure over the Internet and on our database server.